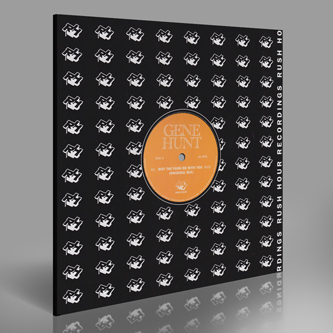 Superb, reel-skool Chi-jax from the notorious Gene Hunt and Theo Parrish! 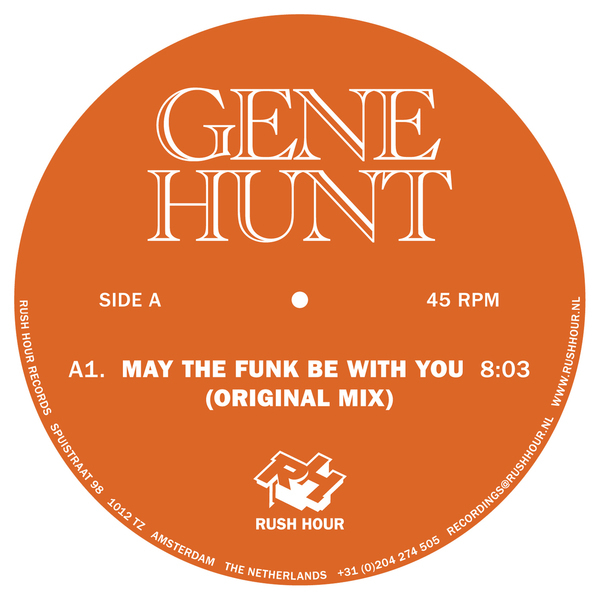 Gene's moody, string-heavy groover 'May The Funk Be With You' is easily his best production in years, a proper retro-vintage warehouse jackers' anthem for 2012. Flipside Theo Parrish does his remix thang, slumping the tempo and rubbing the bassline with visceral studio trickery for a tipsy shuffle imbued with a psychedelic gospel vibe. Cracking stuff, straight tipped!